When it comes to dietary supplements, one macro-nutrient that has the world going crazy is Protein. Fitness fanatics swear by their scoop of protein shake. Health conscious people indulge in protein foods as well. Is Protein supposed to be consumed by men only? Can a protein diet be friendly for people who don’t consume meat, poultry or eggs? Is it beneficial for women as well? Let’s answer some of the basics – Women can consume and adopt a protein friendly diet. And yes, there are meatless alternatives available for protein, or should I say protein powerhouse. Your body uses protein not only to build bones and muscles but also skin, hair and nails. Ergo, protein also makes you beautiful. Here is my list of top 5 meatless protein powerhouses that women could indulge in for their protein intake. Seeds are powerhouses of protein as well. And the one trending right now are Pumpkin Seeds. They are extremely high on both protein and fibre making them a terrific snack that can be enjoyed during any time of the day. 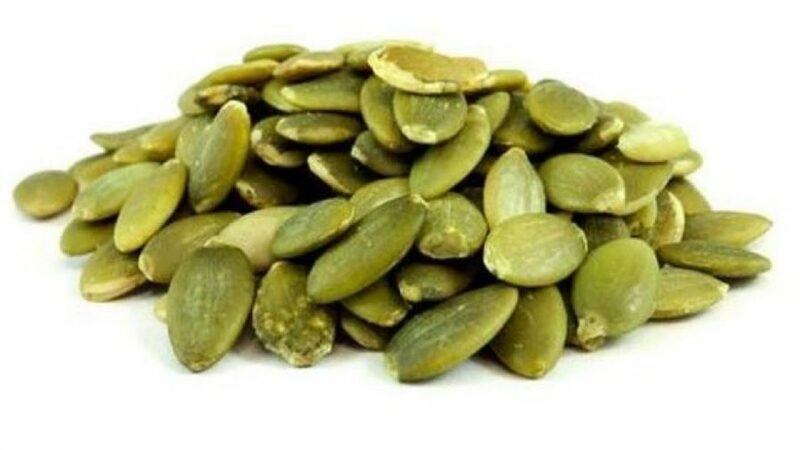 Just 28 grams of pumpkin seeds gives you 5 grams of protein. Plus, they have anti-inflammatory properties and reduce inflammation, and are a rich source of amino acids that enhance serotonin production in the body that work as mood enhancers. The seeds are rich in antioxidants, iron, zinc, magnesium and many other nutrients. You can consume the seeds itself or add smoothies, oatmeal, salads, soups, and more! 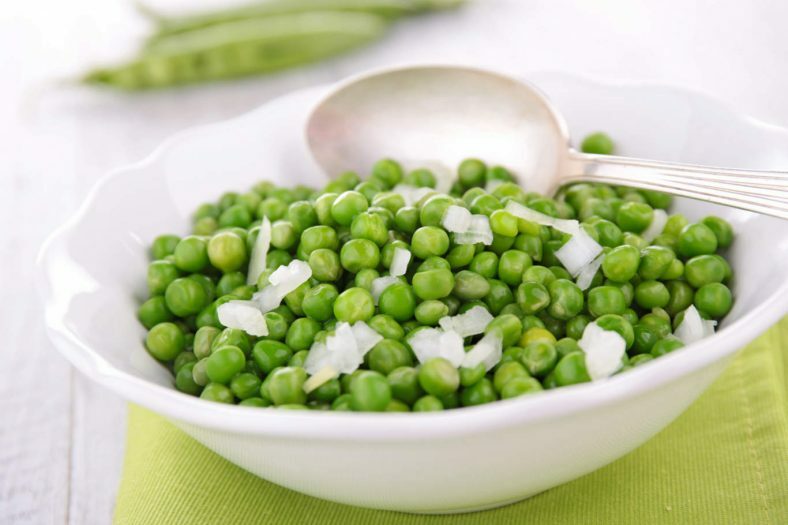 Green peas are seeds that come from a legume plant, but they are most often consumed as a starchy vegetable. It’s relatively high protein content; 4 grams of protein per 170 grams, makes it unique from other vegetables. It also contains fibre and is on Low GI which makes it beneficial for people watching weight and blood sugar. Pair them with another source of protein to get the benefits of all essential amino acids as green peas lack the amino acid methionine. Additionally, peas contain a good source of vitamin A, C, thiamin, phosphorous, and iron with generous amounts of B vitamins and folate that can help reduce your risk for heart disease. 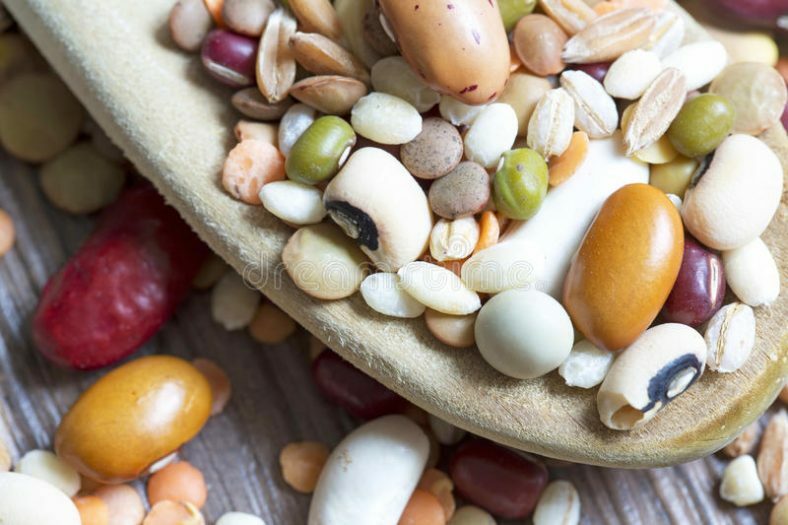 Pulses are part of the legume family however, they are the edible dried seeds of the plants and are only those crops harvested solely for dry grain. The protein power of pulses makes them an important food with an average of 15 grams of protein per cup. Their low-fat content is also helpful in reducing LDL cholesterol levels. Pulses, like peas, lack certain amino acids that are required for the body. To overcome this odd and get complete protein, it is ideal that you pair up pulses with grains and cereals. Dal-rice and khichdi constitute popular examples of this combination. Pulses are also high in fibre, as well as a significant source of iron, zinc, folate, thiamin, niacin, potassium and magnesium. 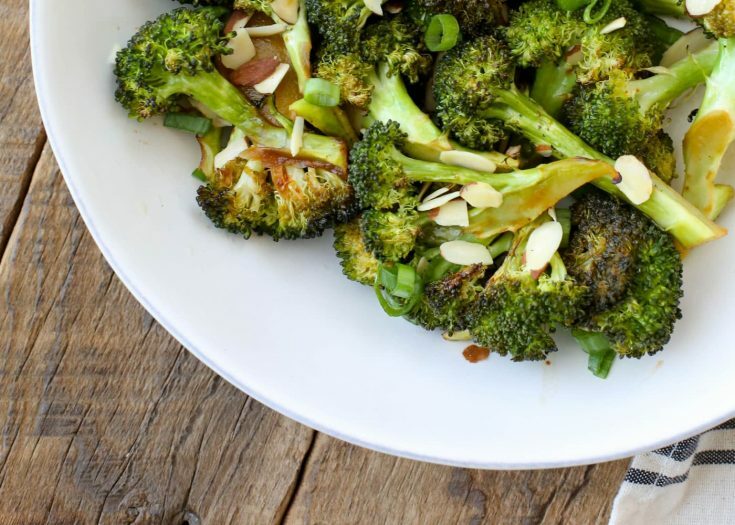 No list of meatless protein is complete without the mention of Broccoli. The dense green vegetable has long been celebrated for antioxidants, fibre, vitamins and minerals. But it is also a protein-rich veggie and packs 2.8 gms of protein per 100 gms. Broccoli and other protein-rich vegetables are healthy choices for everyone, particularly those who are watching cholesterol or trying to lose weight. Broccoli is also low in digestible carbs but provides a decent amount of fibre to improve gut health. The consumption of broccoli has been linked to a reduced risk of cancer and heart disease, as well as improved eye health. 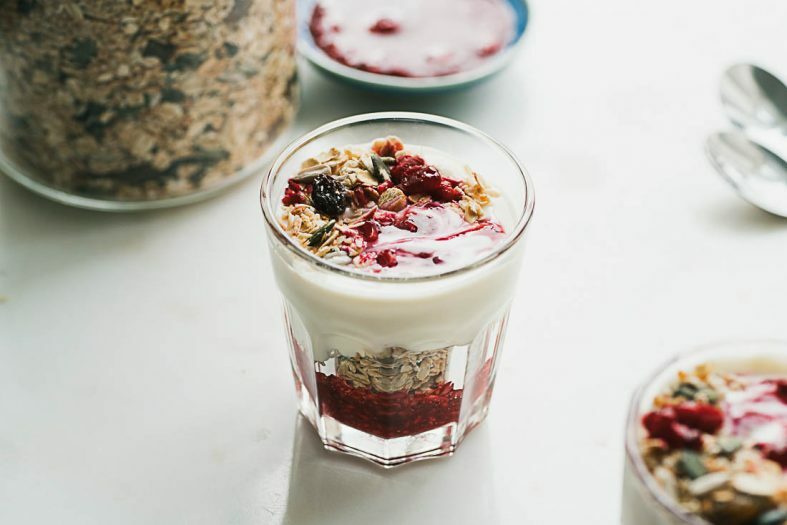 One of the most popular fermented dairy products, Yoghurt is best known for its function as a probiotic. But did you know it is also a rich source of protein when it comes to a vegetarian based diet? Plain yogurt made from whole milk contains about 8.5 grams of protein in each cup. It contains, two kinds of protein – casein and whey in a proportion of 80% and 20% respectively. Both the types of protein are of excellent quality, rich in essential amino acids, and have a good digestibility. If sour isn’t your thing, sweeten it by using fruit or a natural sweetener such as strawberries or honey. « Journey from Fat to Fab and Then Rocking A YouTube Channel.